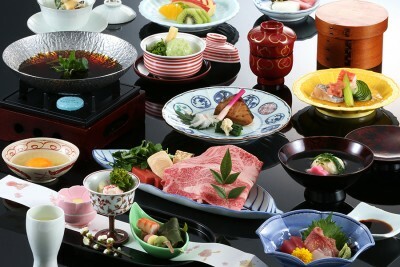 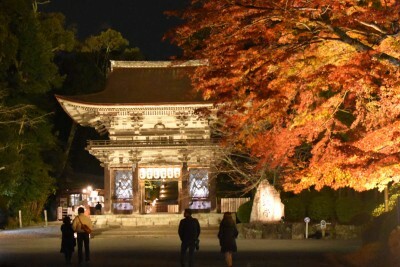 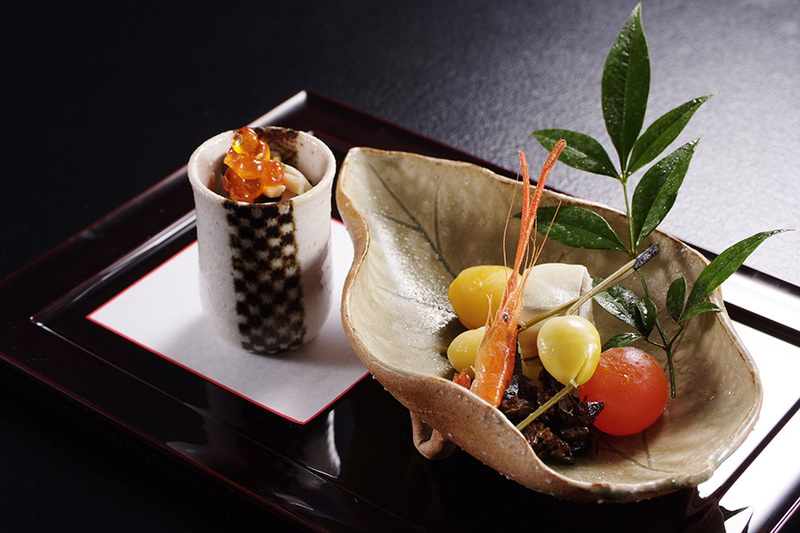 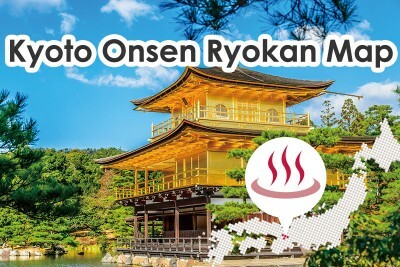 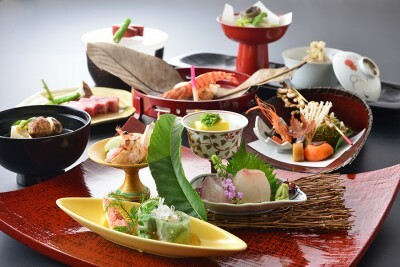 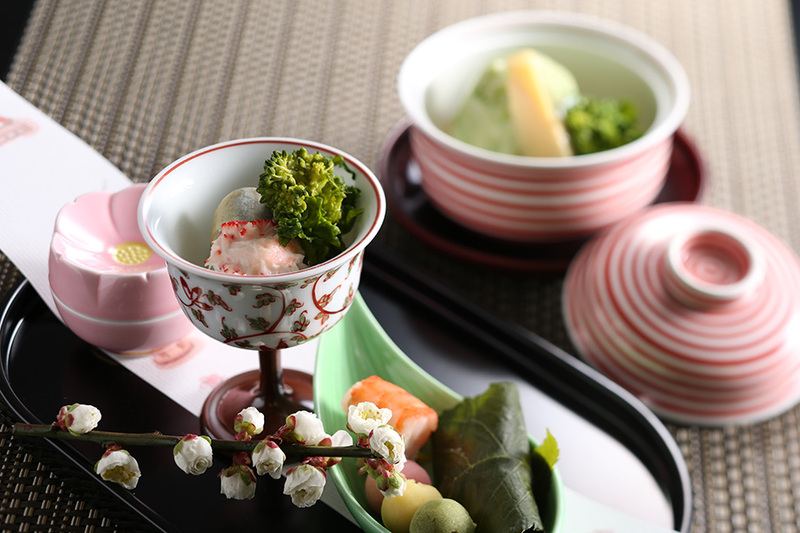 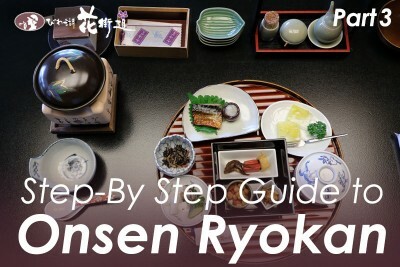 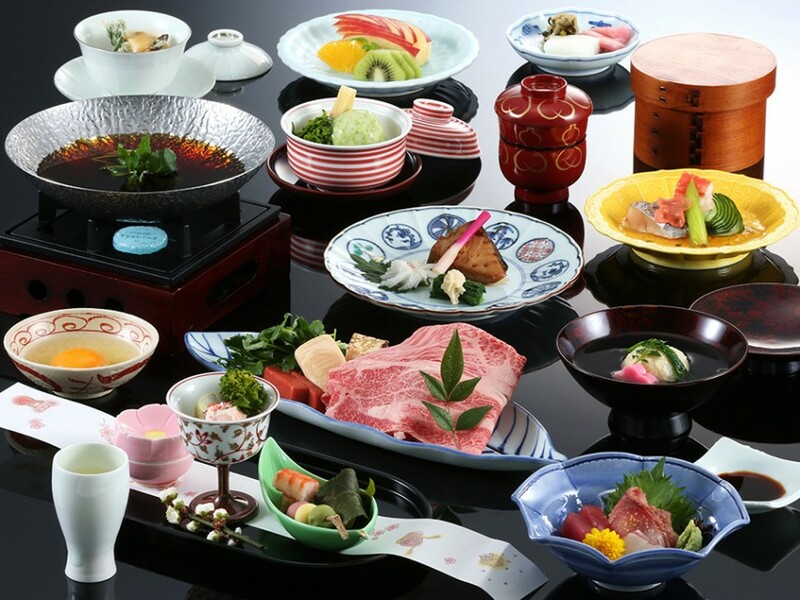 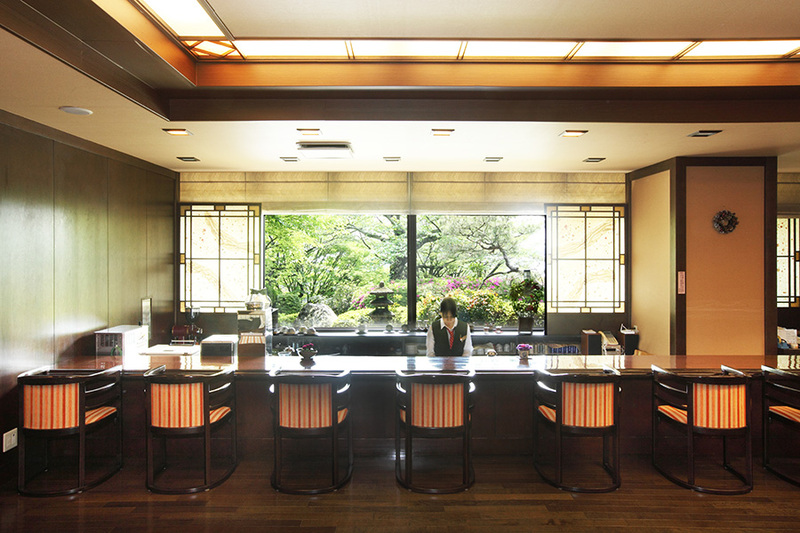 Dishes made with locally-produced Japanese beef, tea ceremony dishes, Kaiseki Japanese traditional multi-course, of Kyoto, and more. 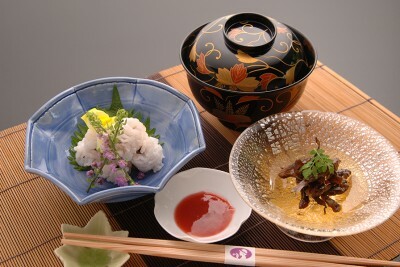 Sake, rice wine, made with local groundwater. 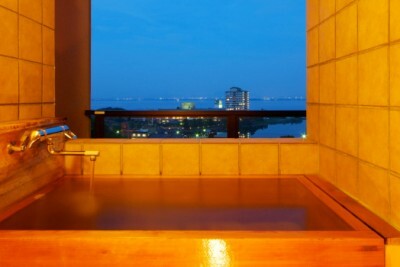 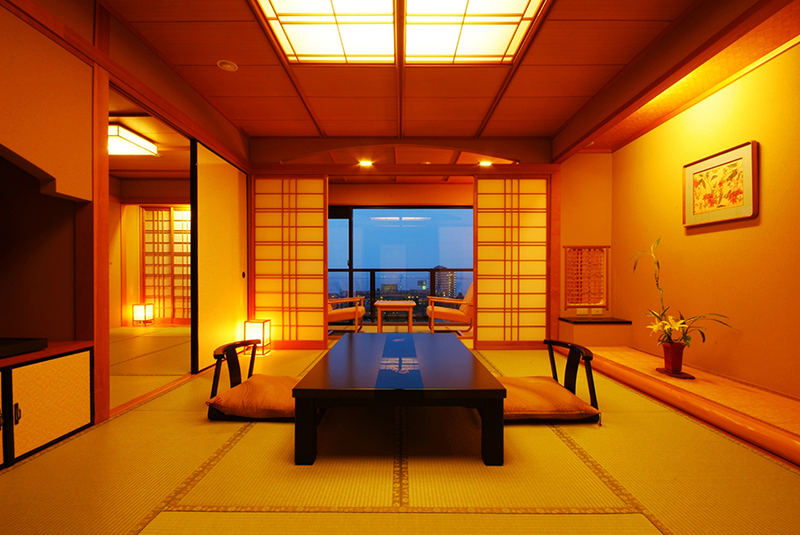 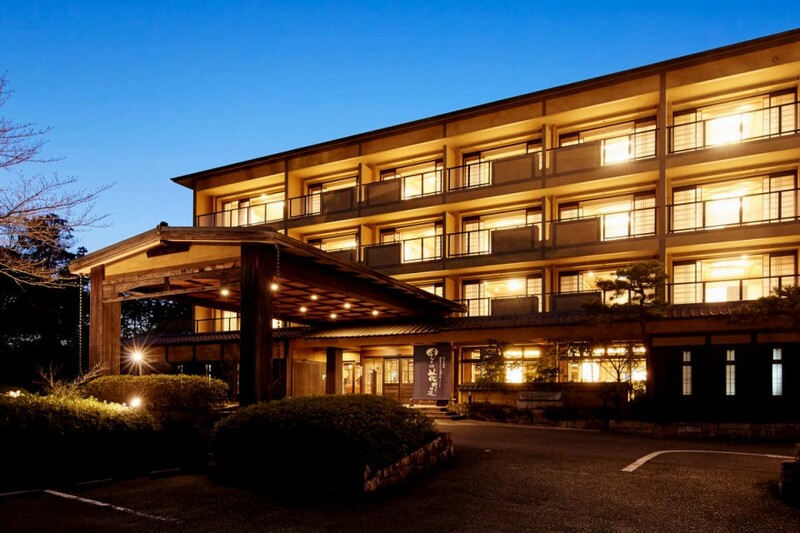 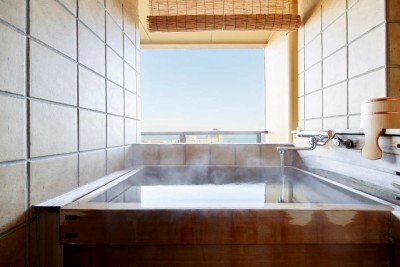 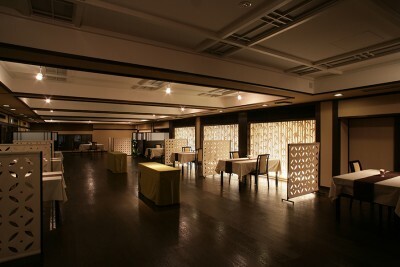 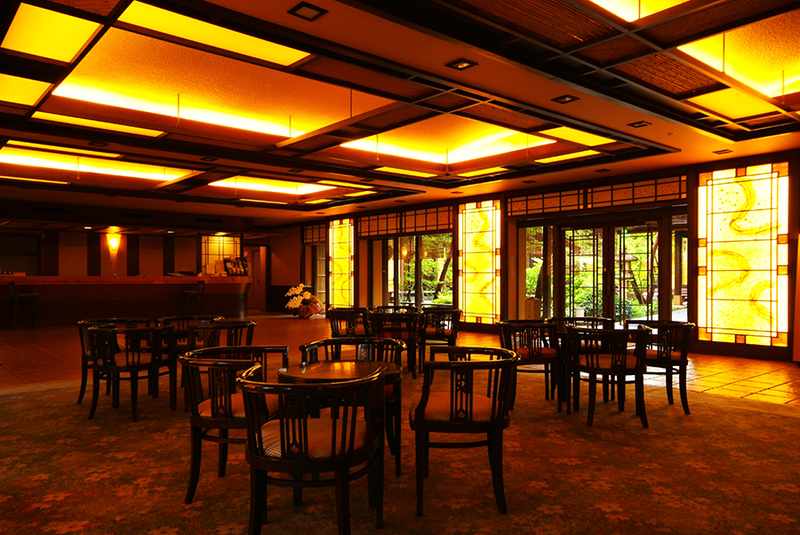 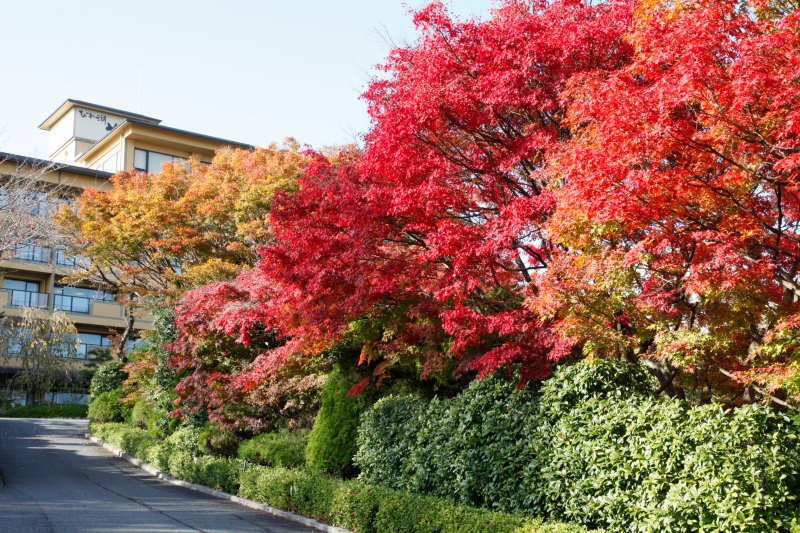 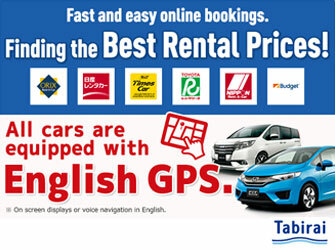 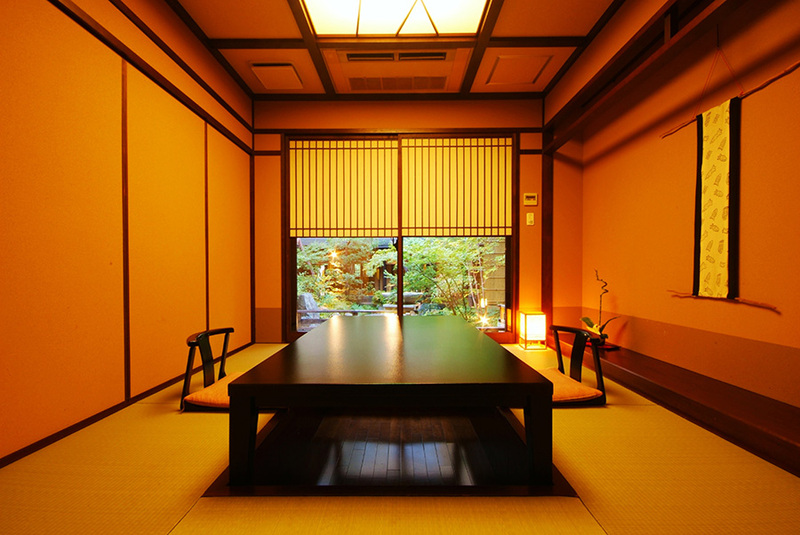 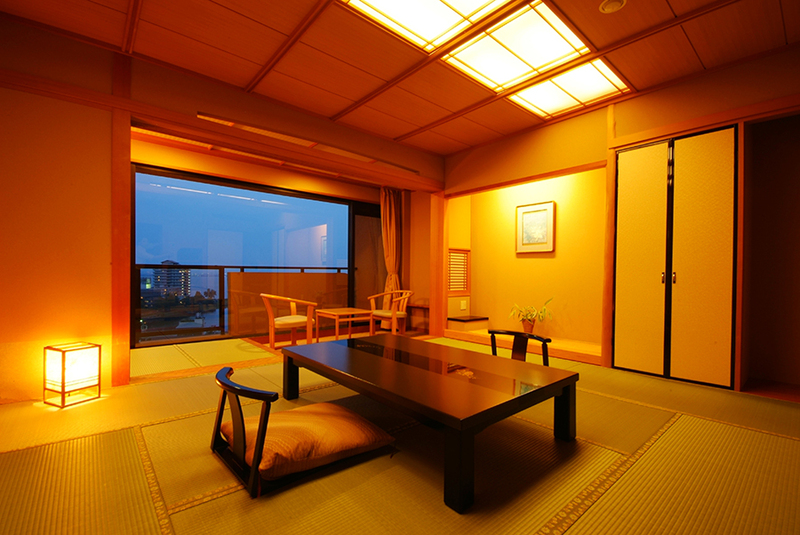 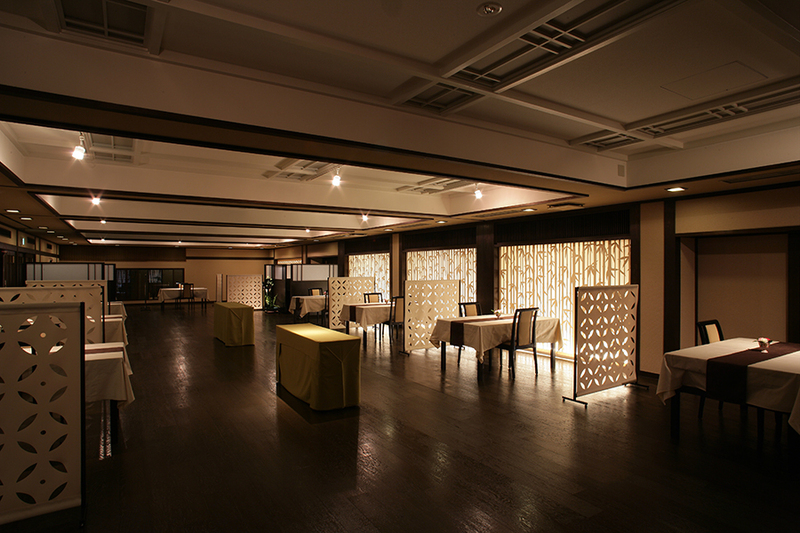 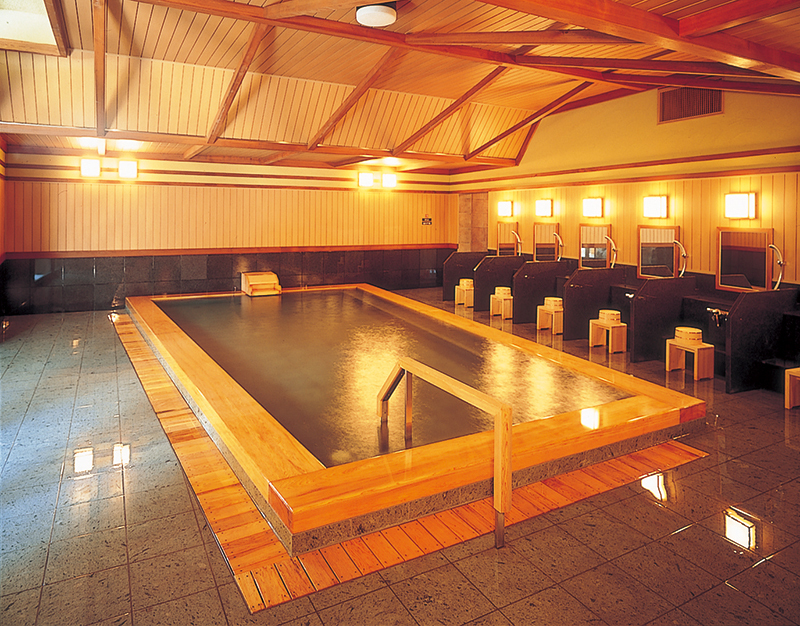 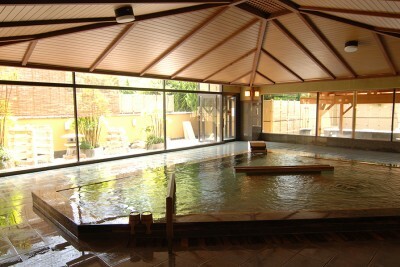 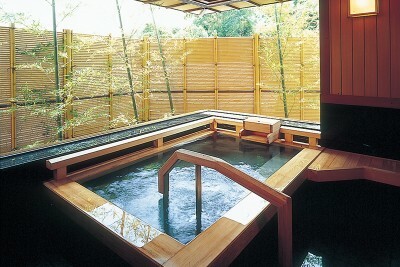 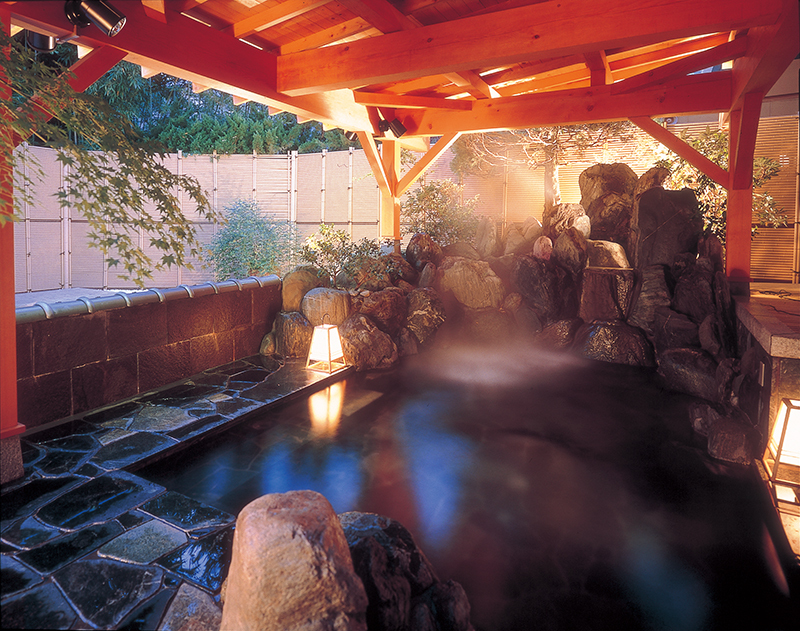 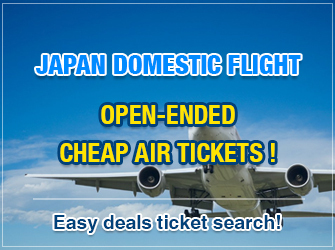 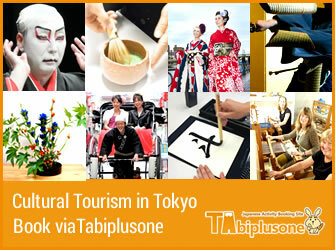 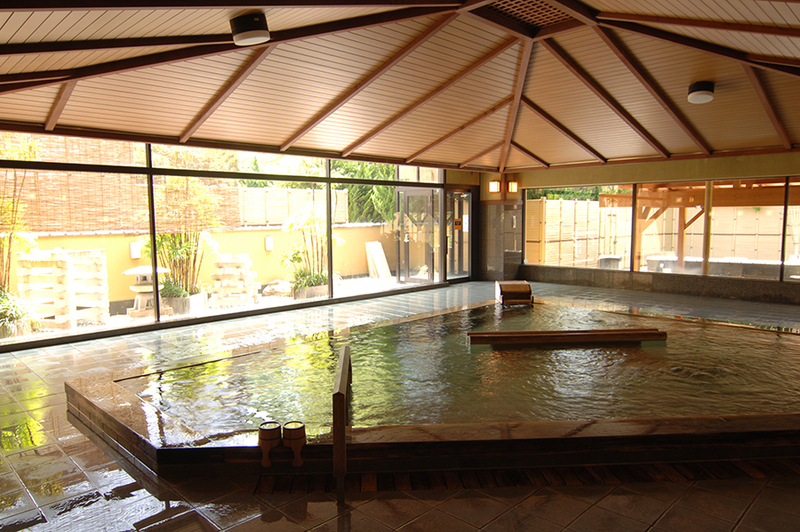 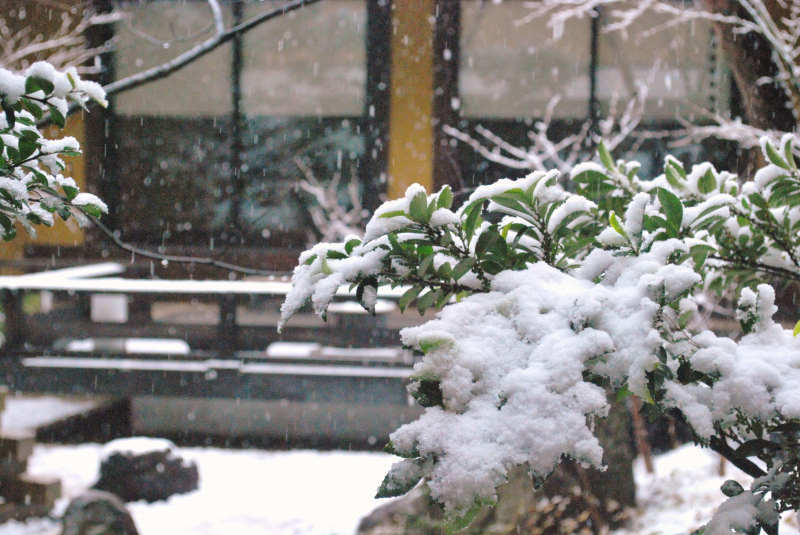 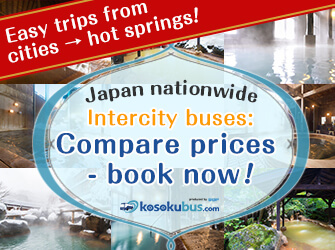 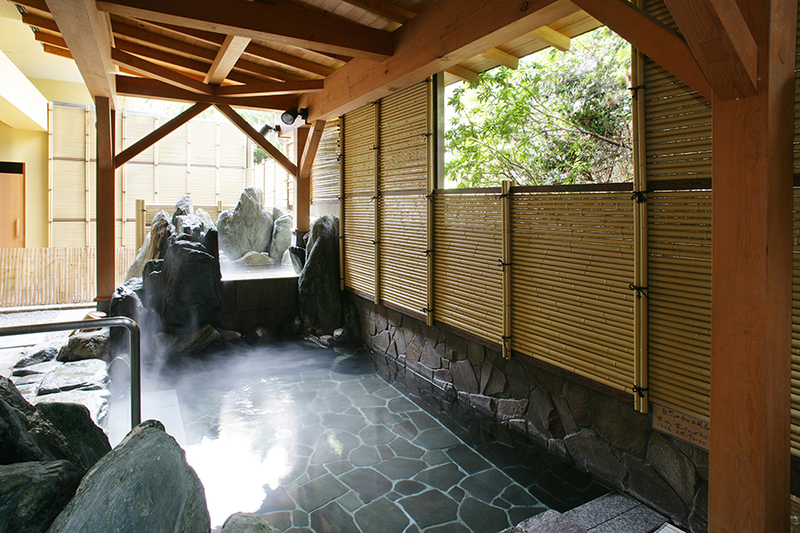 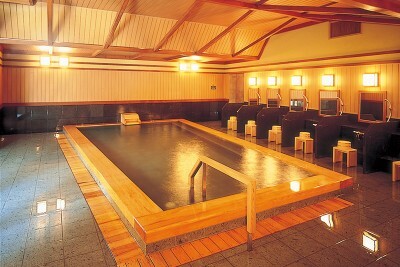 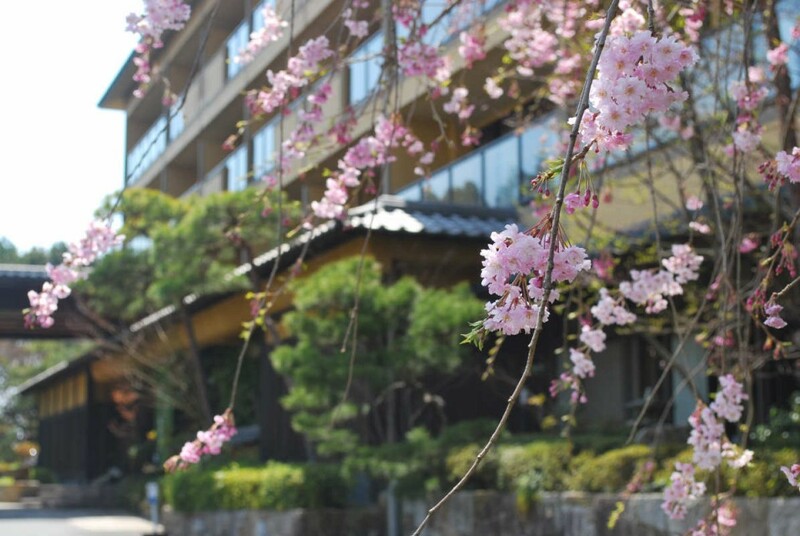 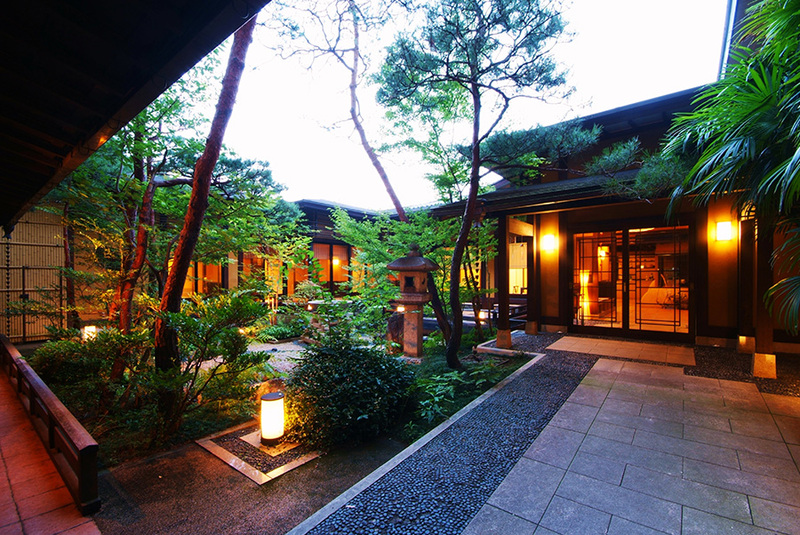 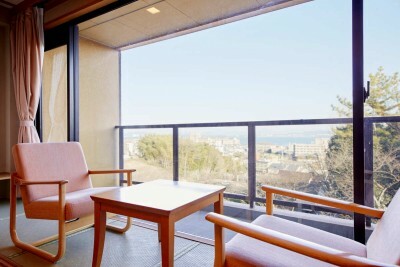 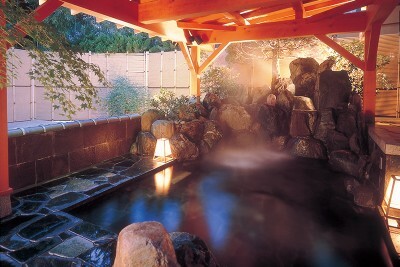 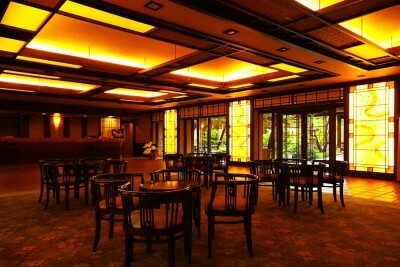 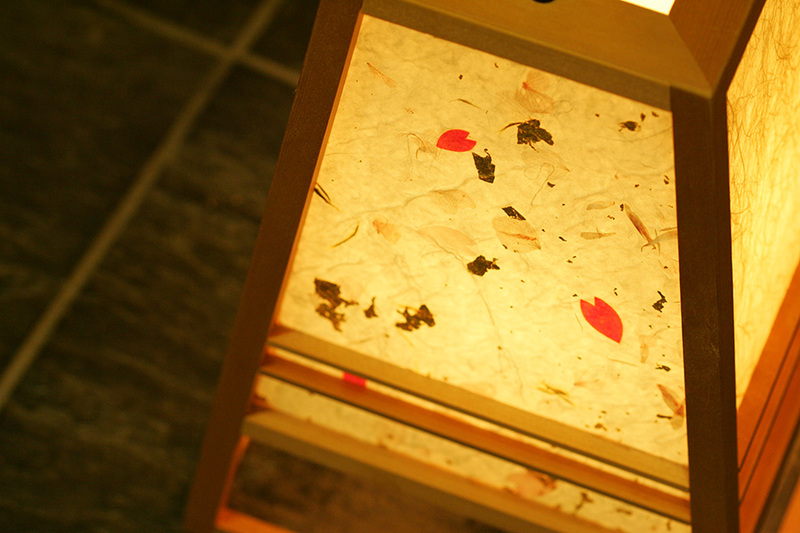 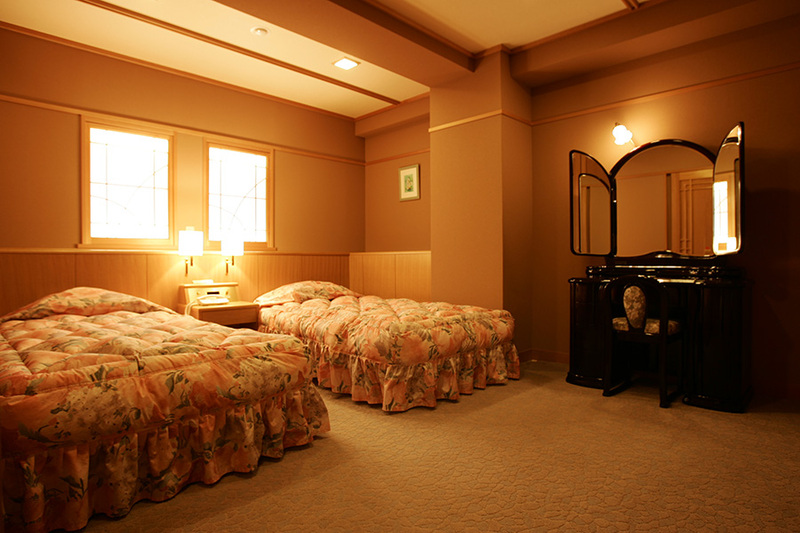 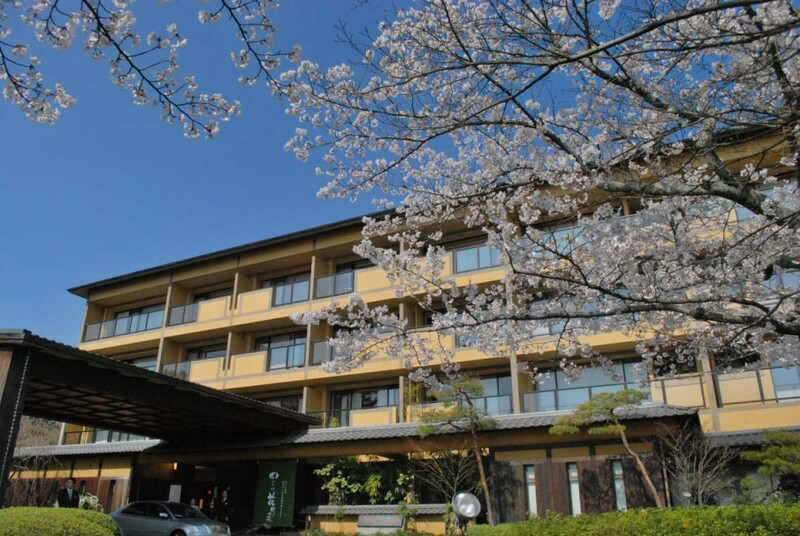 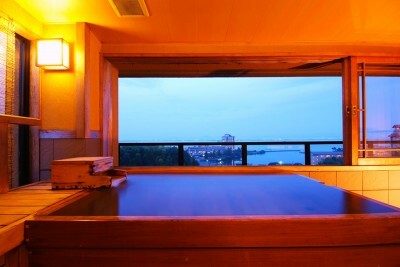 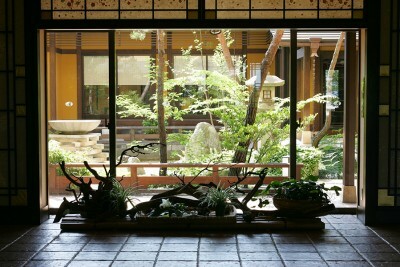 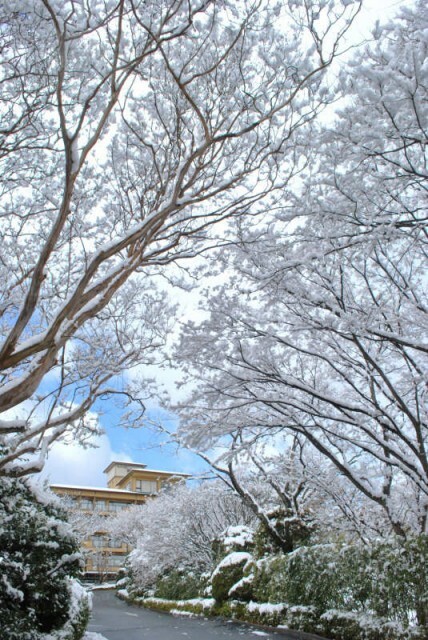 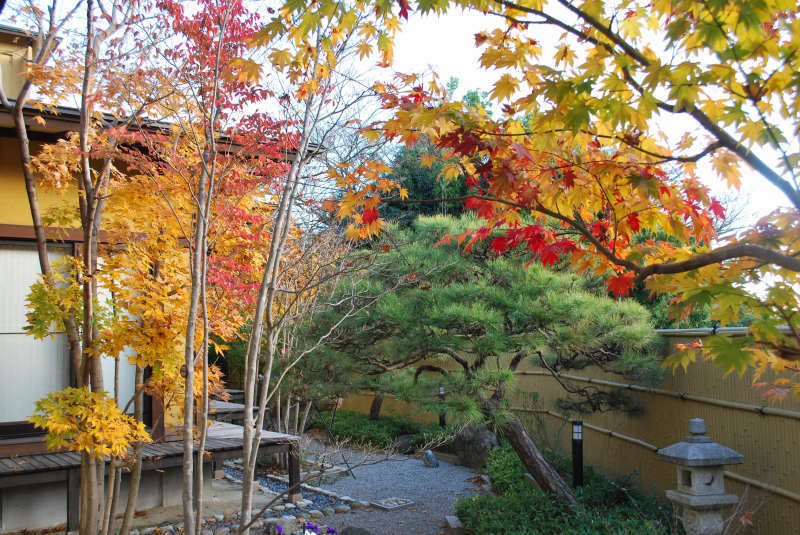 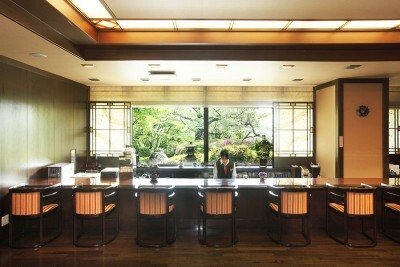 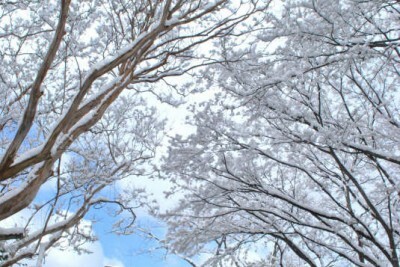 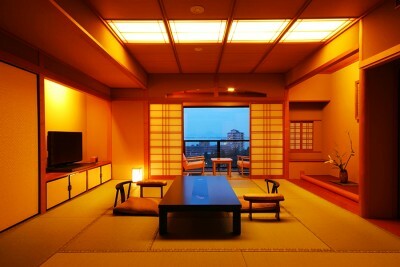 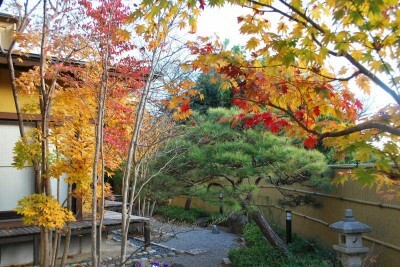 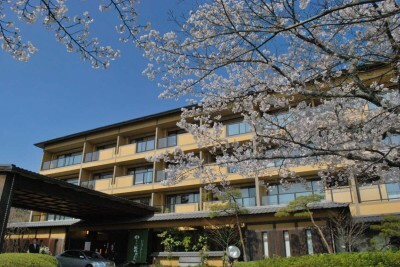 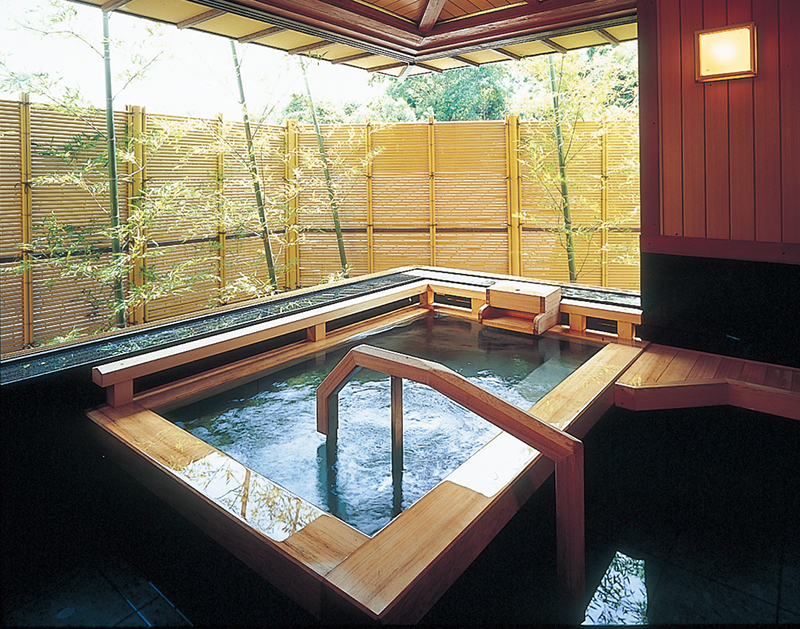 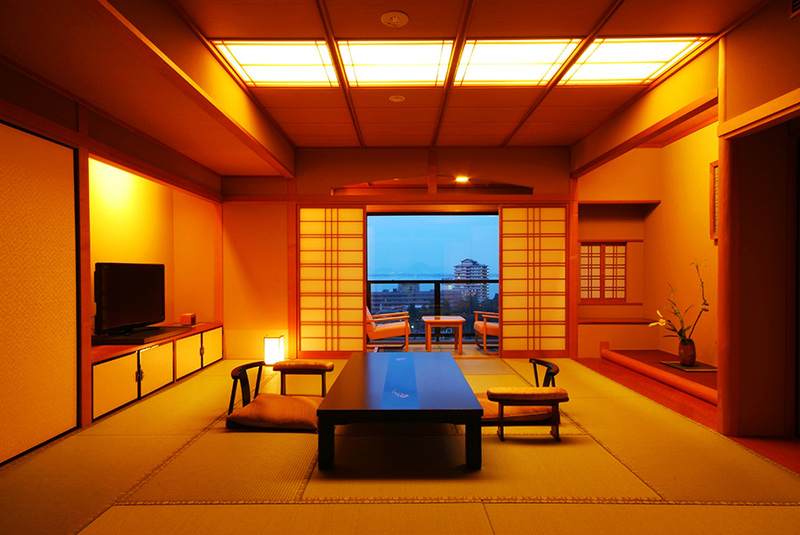 *The Special Japanese/Western-style Room come with private hot spring baths.